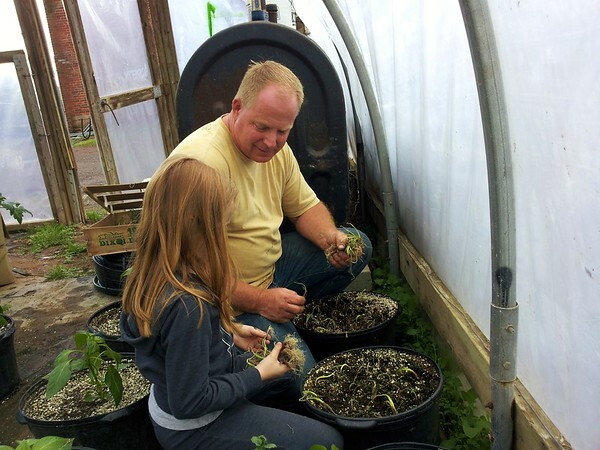 SOUTHINGTON - The new greenhouse at Lewis Educational Agriculture Farm, recently approved for construction by the Town Council, is expected to be up and running this spring if nature cooperates, said owner Mark Ramsay. LEAF, located at 65 Blueberry Lane, is farmland that has been in Ramsay’s family since the 1700s. Since 2014, it has provided educational opportunities for local youths. Ramsay said that he works with children ranging in age from kindergarten to high school, as well as post-graduate special needs students who he teaches life skills and work experience. LEAF currently has seven active greenhouses. But, this new one will be the first that allows Ramsay to continue growing and running his programs through the winter months. Ramsay said that agriculture students who visit LEAF go through the whole growing process from seeds to vegetables. Ramsay said that, recently, LEAF has been growing some unusual plants. These have been helping the farm to develop a following at the town’s annual farmers market. 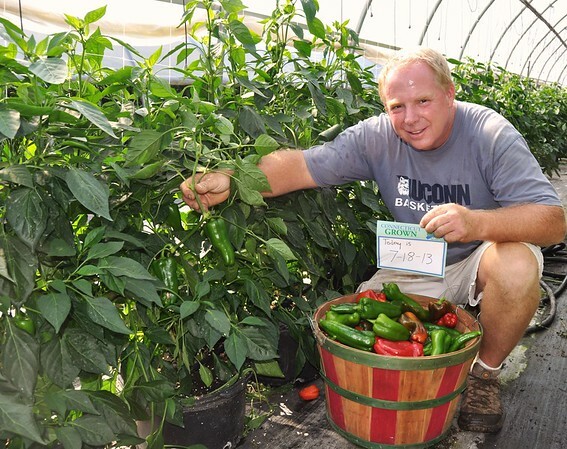 For more information about Lewis Educational Agriculture Farm, call 860-919-6127 or visit leafct.com. Posted in The Bristol Press, Bristol, Southington Herald on Sunday, 3 February 2019 20:13. Updated: Sunday, 3 February 2019 20:16.